WeAllSew Celebrates Our Loyal Fans: 67,000 Likes! We’ve just surpassed 67,000 likes on our BERNINA USA Facebook fan page! We quickly reached our goal of 67,000 fans, and as a way to say “Thank You!” to all who join us at Facebook to share your love of sewing and creating, we are hosting another special giveaway. If you are already a fan of BERNINA USA on Facebook, then you know that we’ve pledged to host a giveaway with a chance to win fun prizes like goody-bags, sewing books and even fabrics right here each and every time we gain another 1,000 likes through the end of 2013! 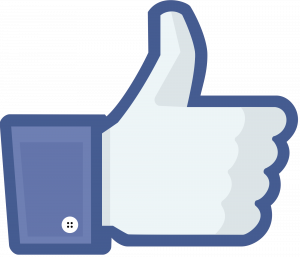 Join in the fun by clicking over to our fan page, Like us, and be sure to keep your eyes open for our next giveaway. 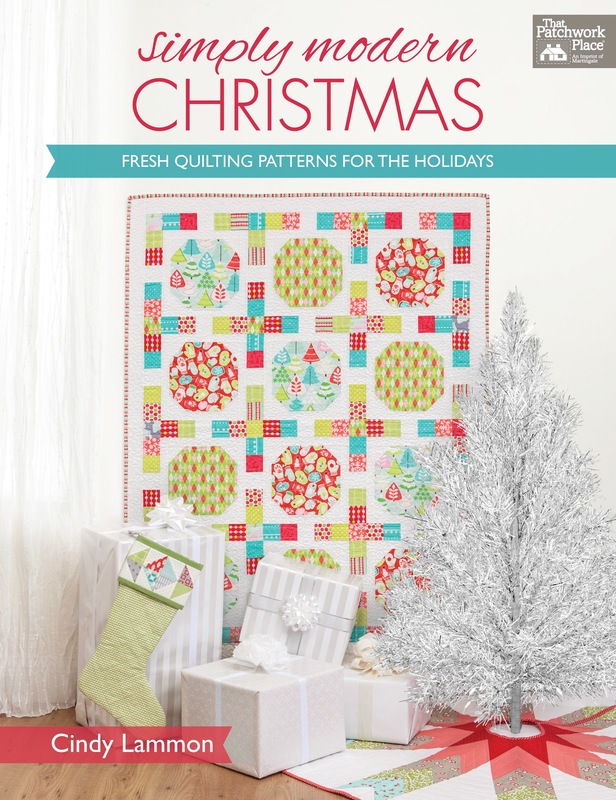 How do you squeeze time into your busy holiday schedule for sewing? Sweepstakes Rules: Open to residents of the 50 United States and the District of Columbia. One comment per fan. Comment must be submitted to the WeAllSew.com blog within 24 hours after blog post posting by December 11, 12:00 midnight Central Time. Winner will be chosen randomly. Winner will be announced about one week after contest ends, and will have 48 hours to contact us at WeAllSew@berninausa.com to claim the prize. Keep checking back here starting next week! Congratulations to our giveaway winner, WeAllSew fan justatadfried2! We hope you enjoy your copy of Simply Modern Christmas! By sneaking it between projects at work (which is the family business, and involves my 830)! I get up earlier in the morning:)! Nice quiet time for me in the sewing room!! Just finishing some projects – looking forward to enjoying the winter sewing with little distraction. Into the wee hours of the morning, of course!!! I … must … sew! I just make time because it is my calming activity. I love to sew and craft and have to do it for my own sanity. How do I get it all done for Christmas? I stay up later than I should, sometimes into the wee hours of the morning :-)! I make time to sew after everyone is settled in for the night. I just sew anytime I get the chance — even late at night. I get my sewing time in by sewing 10 minutes here, 15 minutes there, etc. Eventually all the projects get do completed on time. If I have 20-30 minutes free I try to sit down and sew. You’d be amazed at how much you can get done in a short time. You have to stay organized and know you can do this projects with this much time and maybe another with another amount of time. I worked this way when my children were small and just continued over the years. Sewing is my refuge so sometimes I have to just make time. This year I made things for myself for the kitchen – that way I was in the sewing room to do other projects !! I get up early and enjoy crafting when everyone is sleeping! I’ve had to schedule some time – otherwise, nothing gets done. Sewing is a stress reliever for me so at night after a hard day or when I have a gift to make. I sew at night while watching television or in the quiet evening while the family sleeps. Don’t have to squeeze time in any longer, no kids at home and my own sewing room, so I can now sew whenever I want. Such as pleasure on my 10 year old Bernina. I set aside time every evening for sewing. I find time before anyone gets up or after they retire. Having a plan is crucial. As with Elaine Hamilton above I don’t have children at home anymore and hubby is deployed so I can sew whenever. I’ve enjoyed making table runners, placemats, and quilted ornaments as gifts for Christmas. I usually have several sewing projects going, and try to do some every day. Even if it’s just for 5 minutes, keep at it an you will get there. With company and all the things from our guest room covering my machine, I can’t get anything done. But, after the holidays, I’m going to go like gang busters! My goal for the new year is to sew every day! I’m motivated to do my chores faster in order to be able to quilt. Spending time in my sewing room is my reward! It’s not easy. I basically just assume I’m not going to sew until after Christmas. I sew after my children are in bed and asleep. After kids are in bed, listening to tv and having a glass of wine! After everyone else goes to bed is my “ME” time. to sneak in some sewing. I sew during my 2 year olds naptime and the older ones at school. And sometimes I stay up a little later because it’s so relaxing and too much fun! Less baking means more time for sewing. You can’t squeeze in time. You have to make the time. At least that’s what my dad taught me. Thanks for the giveaway. Don’t clean your house, it will still be there next week. I cut back on my sleeping time, so I can have a little more time to finish my sewing/ quilting projects. By breaking the project up into many small steps that can be done 30 minutes at a time. Scheduled a day off work! My husband is retired and I’m sort of retired. No kids at home, no responsibilities, except to ourselves, so I sew whenever I want, morning, noon or nighttime. Of course I do stop to make sure he’s fed on time. Love my Bernina 780 and can’t wait until the longarms come out! I keep the machine set up and ready to go so I can sneak in time during quiet moments. I make time in between work days. I schedule time or get up earlier to fit it in. I go to machine after doing the dinner dishes. Normally, I sew during the day. But at this time of year another hour or two of sewing instead of TV makes a big difference. I don’t usually succeed, so I am really enjoying learning from the others who have posted. Other things sit by the wayside. I sew first and the rest waits until the last minute! Where is the winner listed?